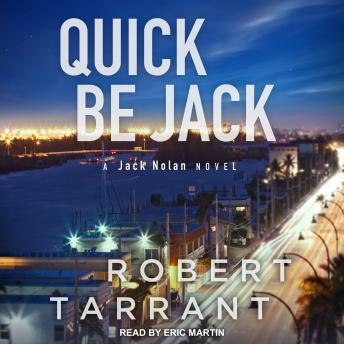 Quick Be Jack is another snapshot into the adventures and evolving lives of Jack Nolan, former Michigan attorney turned bar owner, and those who are a part of Cap's Place, his South Florida Bar. He attempts to assist his friend, Detective Patty Johnson, who suspects that her partner leaked the information that almost cost Jack's bartender her life. The answers Jack finds to lingering questions surrounding several murders and a potential government cover-up are most alarming and may prove to be deadly.